As a professional house painter I have found over the years that interior painting is quite a bit different from exterior. It's like a whole different business compared to outside work. 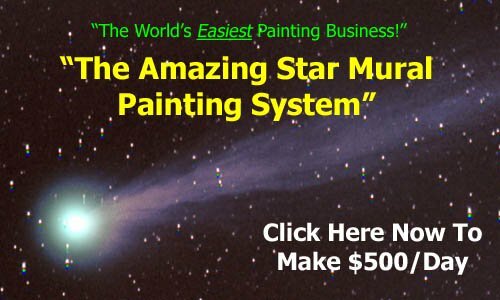 The biggest things about painting inside is knowing what sheen to use for ceilings, walls and woodwork. Take bathrooms, kitchens and hallways for example. You need a paint finish that is going to hold up to washing. The other big thing is unsound paint. When it comes painting indoors you'll run into a lot of unsound paint because people lack the knowledge of when they should use primers. 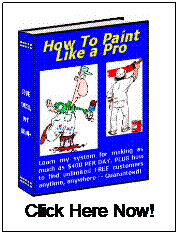 So on this site I have tried to help people to learn the proper way to paint woodwork, cabinets, walls, ceilings etc. So feel free to browse around. Did you like this article about interior painting? For more related info click here.